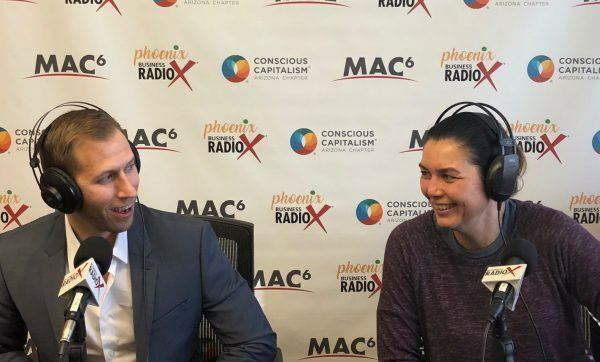 In this episode of Culture Crush Rx, Deb is joined by Heidi Jannenga, co-founder and president of WebPT, and Andy Maurer, a licensed therapist with the Phoenix Counseling Collective. Andy introduces the concept of trauma-informed leadership and how our past experiences can influence how we work, while Heidi shares valuable insights about cultivating a culture where employees feel valued, nurtured and safe to be who they are. It’s a conversation every leader who wants to show up with more positive impact will definitely want to hear. 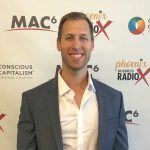 Andy Maurer is an associate level licensed therapist at The Phoenix Counseling Collective, which is a group of counselors and consultants who are rooted in the city of Phoenix and committed to walking alongside others to know their story, come face to face with their humanity, and grow as persons. Their hope is that as therapists and individuals work together that individuals will live life more deeply, experience greater freedom, and make choices that authentically connect with how they were made. To do this, this practice helps individuals uncover the connections between where they have been and today’s struggles, unpack the impact of the past and current relationships, and explore your engagement with the divine. Andy speaks to and trains founders, CEOs, entrepreneurs, and business leaders, equipping and educating them on the issue of trauma and its impact on their work and relationships. Deeply integrated into the startup and entrepreneur community, Andy is seeking to create a movement where mental health issues, and especially trauma, is talked about and addressed so that founders and CEOs, as well as the individuals they lead, can receive the resources and support they need, in order to heal and transform their stories, relationships, and companies. As a licensed trauma therapist Andy works primarily with founders, CEO’s, business leaders, adults, and couples who have experienced trauma or abuse. Having previously been a college professor, he taught courses on marriage, family, and sport psychology. He earned both a Master of Divinity in Professional Counseling from Phoenix Seminary and a Masters in Marital Family Therapy from Fuller Theological Seminary. WebPT is the country’s leading rehab therapy software platform for enhancing patient care and fueling business growth. To fulfill its mission of empowering the rehab therapy community to achieve greatness in practice, WebPT provides cloud-based documentation, billing, scheduling, patient engagement, and practice management software. Launched in 2008, the company is based in downtown Phoenix’s historic Warehouse District. It has ranked on the Inc. 5000 list of the nation’s fastest- growing companies six years in a row. Even as they’ve expanded tenfold over the last ten years, growing to a team of 500 employees, WebPT has stayed true to defining values like service, accountability, community, and work ethic. They live by team-developed commitments, hire based on cultural fit and praise those who exemplify WebPT’s core values in their work every day. 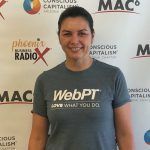 Dr. Heidi Jannenga, PT, DPT, ATC, is the co-founder and president of WebPT, the country’s leading rehab therapy EMR platform for enhancing patient care and fueling business growth. Since the company’s launch in 2008, Heidi has guided WebPT through exponential growth. Today, it’s the fastest-growing physical therapy software in the country, employing nearly 500 people and serving more than 83,000 therapy professionals at more than 12,000 clinics. WebPT has also ranked six consecutive times on the prestigious Inc. 5000 list and twice on the Inc. 500. Heidi has been recognized as one of Health Data Management’s Most Powerful Women in Healthcare IT, a Most Admired Leader and Tech Titan by the Phoenix Business Journal, among other accolades. 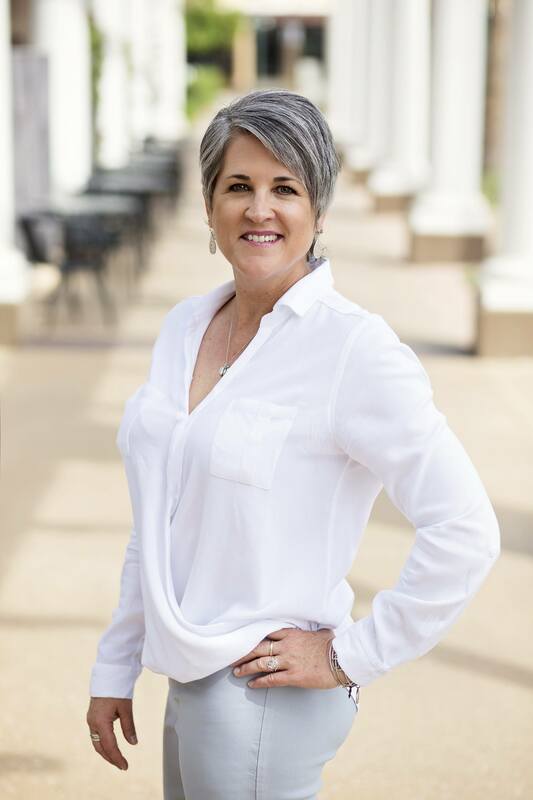 Heidi serves on the boards of numerous organizations, including the Arizona Science Center, Support My Club, the Physical Therapy Political Action Committee (PT-PAC), the Institute for Private Practice Physical Therapy, Conscious Capitalism AZ Chapter, and the Arizona Community Foundation. 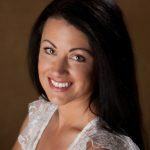 She also dedicates time to mentorship within WebPT (through her women’s empowerment group PropelHer) and in the broader community (through her work with physical therapy students and local entrepreneurs). Follow WebPT on LinkedIn, Facebook, Twitter and Instagram. Culture Crush Rx is an exploration of what makes a great company culture, how successful leaders create it, and how it affects the overall success of the company. We highlight the companies in our community who are crushing it with culture and get practical tips from local experts on how to do the same. Each episode, we dive into real-life experiences, tips, and best practices for creating a healthy work environment in which everyone is functioning at their highest level and finding joy and satisfaction in their work. Whether you’re a top-level leader, a startup entrepreneur, or part of team, we aim to provide you with valuable insights to help make your work enjoyable and your life well-rounded. If company culture isn’t consciously created, it will still be created. 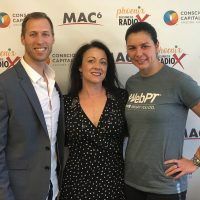 Deb Caron is the owner and principal consultant of Anahata Marketing, a Phoenix-based marketing and brand communication consultancy that focuses on empathic listening and content creation to foster real connection between businesses and the customers they serve. She hosts Culture Crush Rx as part of her personal passion for helping people live healthier, more fulfilling, well-rounded lives. Deb is also a registered yoga teacher and she truly enjoys sharing her knowledge and love for the practice with her community. Deb can be reached at deb@anahatamarketing.com and on Linkedin.